Recycling Management | Quad Infotech Inc. 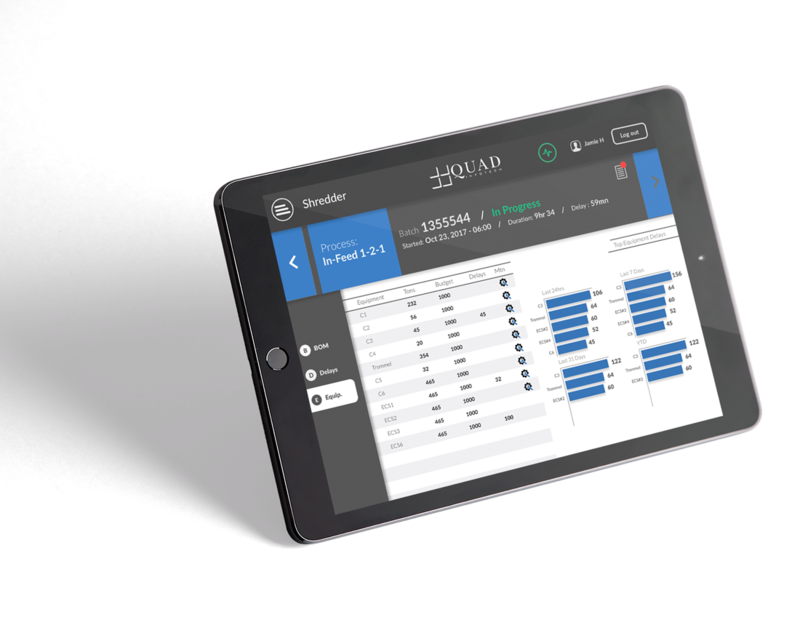 The Quad Recycling Management system brings new concepts and procedures into the recycling operations to streamline the process to create higher accuracy in tracking material, yield, utilization and other performance KPIs. The system also enables more efficient planning for raw material inventory by providing planning and scheduling capabilities. 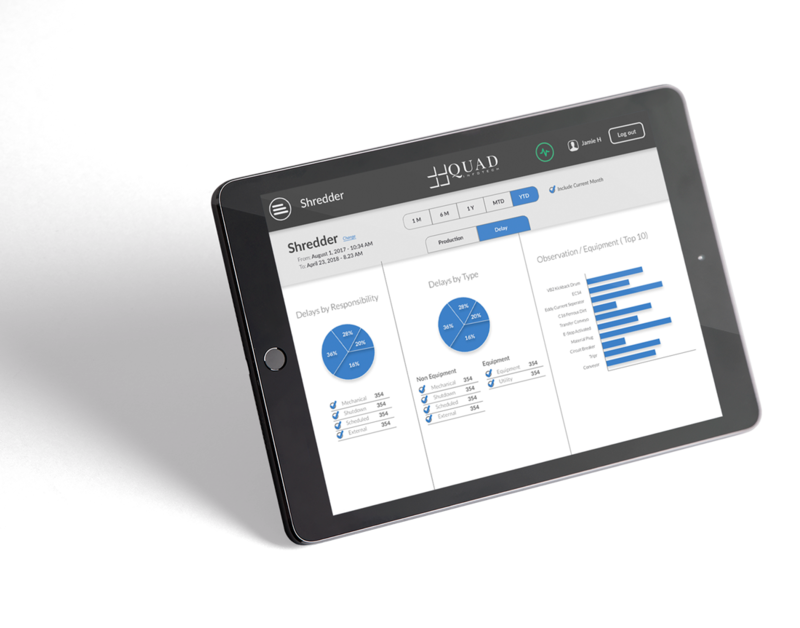 Quad Recycling Management System also provides accurate tracking of produced and consumed materials. It links with the automation layer and collects process parameters for the production events allowing for targeted trouble shooting and process improvements.tracking of produced and consumed material. This concept enables the recycling operations to track yields accurately as well as link the sellable material more accurately to the production events in case of required trouble shooting or quality complaints.